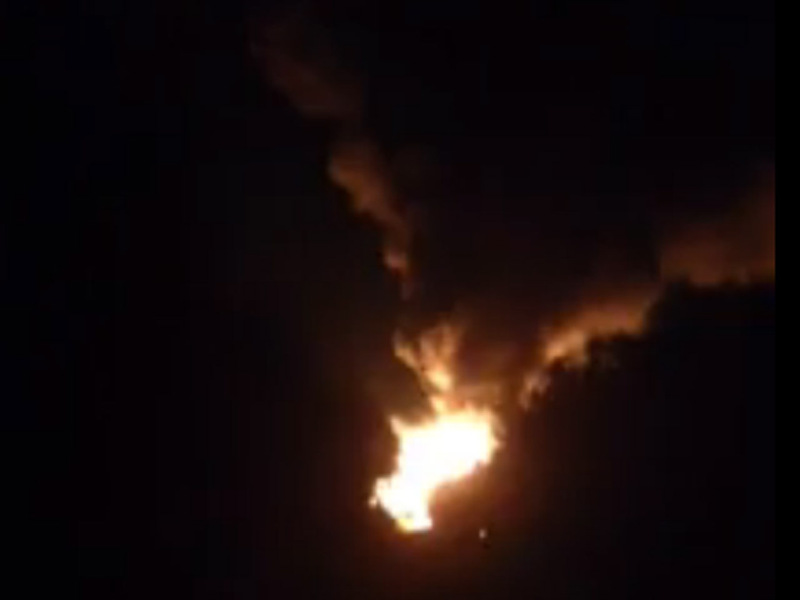 Train carrying crude oil derails, catches fire in Ala.
ALICEVILLE, Ala. A 12-car freight train carrying crude oil derailed on a trestle and caught fire late Thursday night near Aliceville, in western Alabama, authorities say. Ken Gibson of the Pickens County, Alabama Emergency Management Agency tells CBS News of the cars were destroyed and nine are still periodically flaring up. A local hazardous materials team raced to the scene but had left early Friday morning, Gibson said. The cause of the derailment was under investigation, as was the extent of any remaining oil spill. No injuries were reported. One home was evacuated.